When I was a child, in the dark ages of communist Romania, long before the internet, I used to pussyfoot into our kitchen after everybody went to bed. 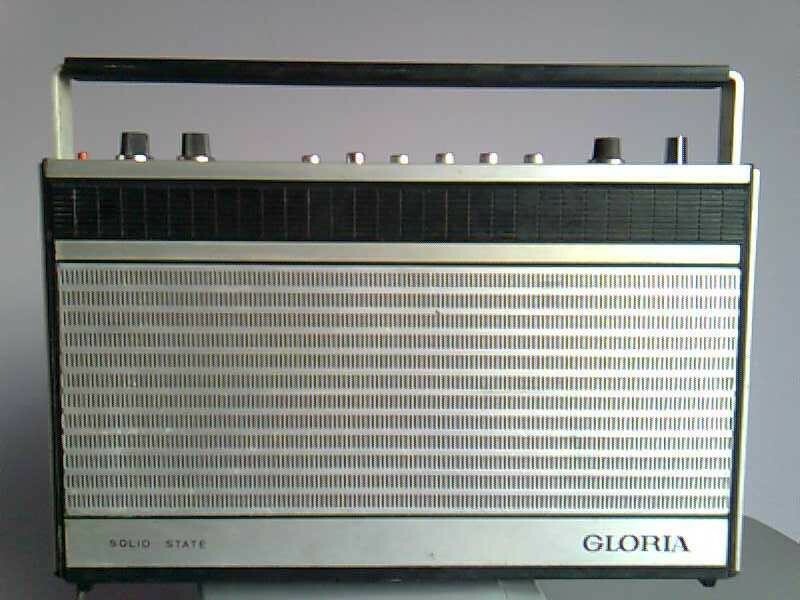 Sitting in the dark, I would turn on the radio and then slowly slide up and down the FM dial, and then the AM dial, and finally the window to the world outside Romania: the short wave dial. I still enjoy taking these radio-dial tours, with equal fascination for the world out there. The cruise is particularly arresting when travelling to a new place: an FM trip is a practical way to deep-dive into the local culture. Listen for an example below (captured in beautiful Varadero, Cuba), and then go to the page under the AUDIO menu to listen to them all. And if you have any, send them and I’ll publish them, by all means! Posted in English blog and tagged as audio, dial, featured, FM, radio, trips.